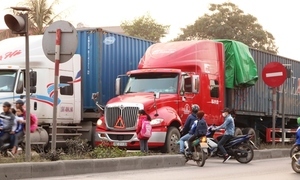 Widespread U.S. levies on goods made in China are a stumbling block for Chinese producers, so many are now shifting their plants to neighboring Vietnam. 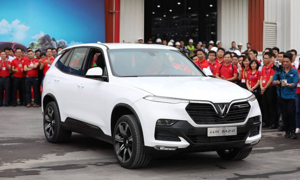 Vietnam’s first full-fledged carmaker has started trial runs in its Hai Phong factory, preparing to deliver preordered vehicles later this year. 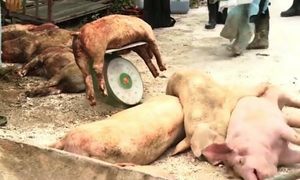 Hai Phong City has become the third locality in Vietnam to detect an incurable strain of African swine fever. 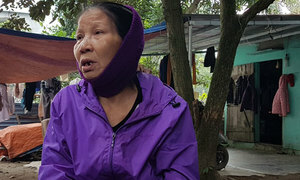 Hai Phong City police have detained a 27-year-old woman for illegal transport and sale of two newborn moon bears. 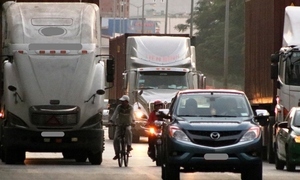 Motorbikes are being squeezed into insecurity by container trucks and cars encroaching into their lanes in Hai Phong City. 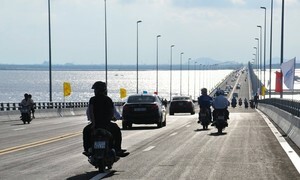 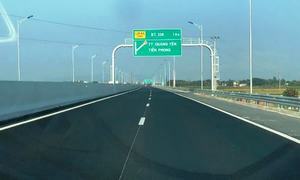 A month after iron nails were found scattered on Vietnam’s longest sea-crossing bridge, the man who did it has been apprehended. 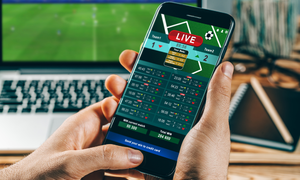 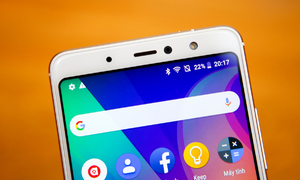 Vietnam’s largest private firm Vingroup launched four new phone models Friday, saying it aims to sell them internationally. 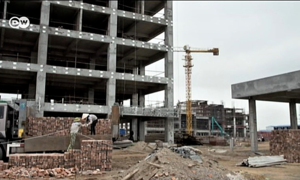 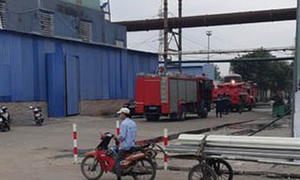 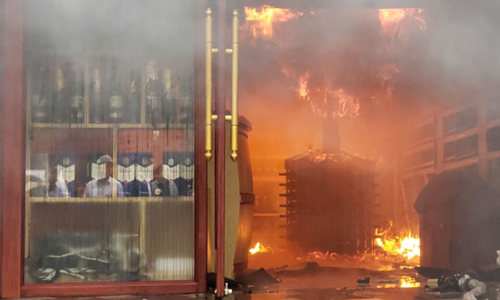 Police are investigating a steel plant explosion in Hai Phong on Friday noon that killed two workers and hospitalized 10 others. 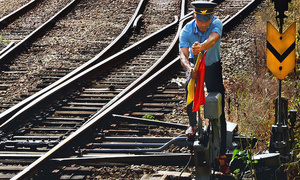 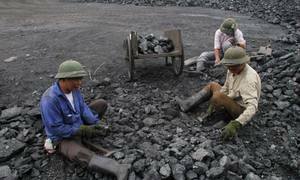 A serious coal shortage is threatening Vietnam’s power production plans even as the nation’s demand for energy rises.